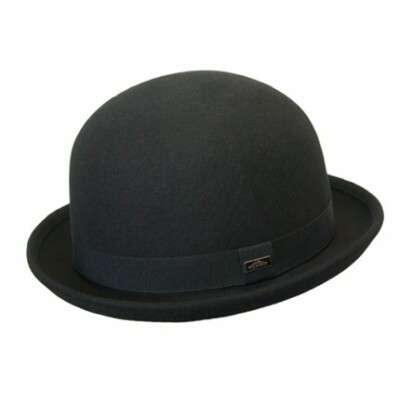 This traditional Derby Bowler Hat by Conner is one of our most popular styles. Waterproof and crushable, hats don't come much more durable than this! The bowler hat style has been the chosen hat of many over the years, the most notable being Sir Winston Churchill and James Bond's enemy, Oddjob. 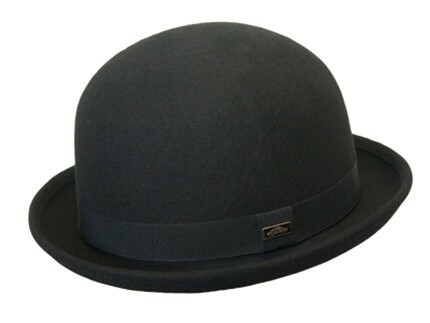 Grab a bowler hat today! However, please resist the urge to throw it at British Spies.